Canon created a buzz early this morning with the introduction of two DSLR cameras, the 26.2-megapixel full-frame 6D Mark II for enthusiasts and the affordable Rebel SL2 for first-time DSLR users. Canon just unveiled the 6D Mark II, a relatively compact and lightweight DSLR fitted with a 26.2-megapixel, full frame CMOS sensor. The Canon EOS 6D Mark II, as the name suggests, is the long-awaited follow-up to the popular 6D, which was announced in 2012. 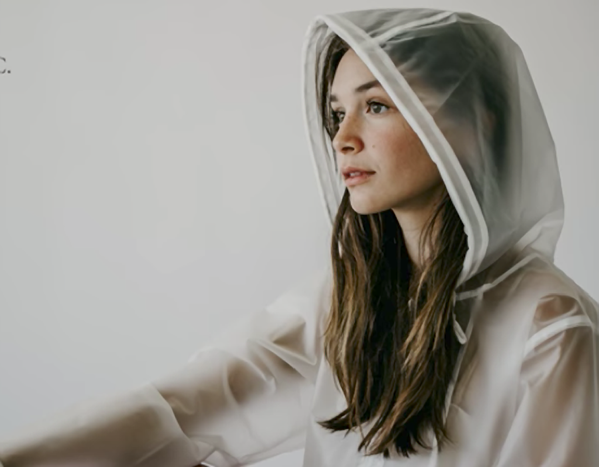 To explore the old adage that great photography isn’t just about the gear, the folks at Mango Street put together this interesting and amusing challenge between a pro using an entry-level Canon Rebel T3i with a kit lens and an amateur armed with Canon’s high-end 5D Mark IV and pro-quality 35mm f/1.4L II USM lens. 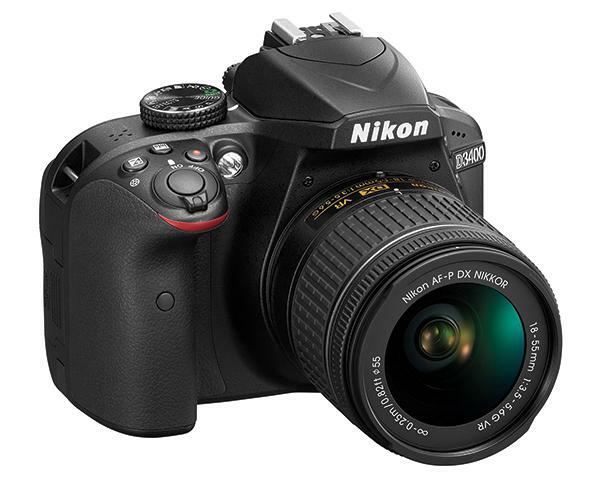 The new Nikon D5600 is a midrange DSLR camera based around a 24.2-megapixel DX-format (APS-C) sensor. 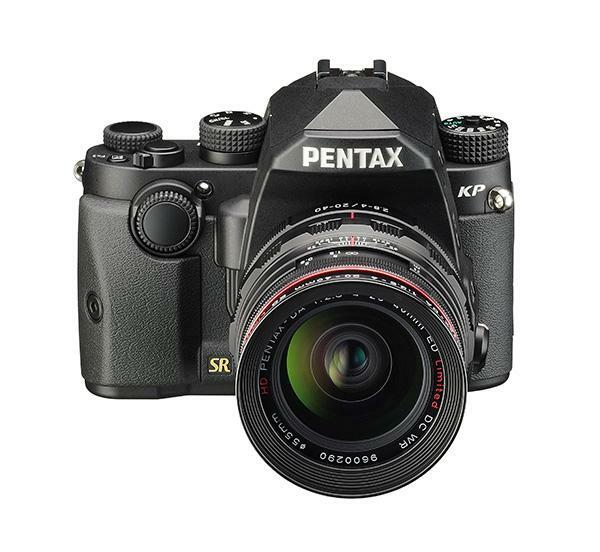 The sensor offers the same resolution as the previous D5500. The same goes for the image processor—the Expeed 4 system—that was used in the D5500, which was launched two years ago (January 2015). 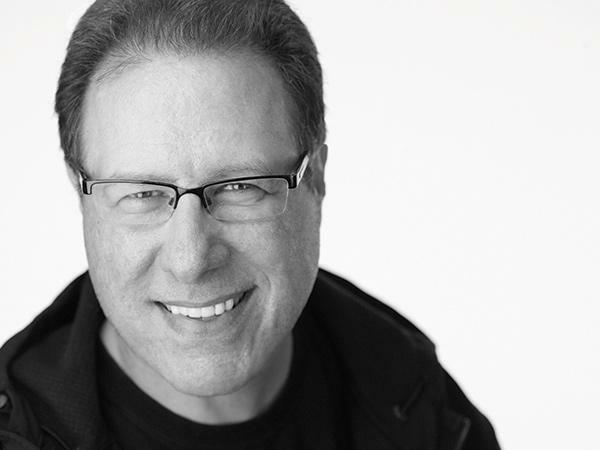 Talking Pictures by DCW takes you on a trip down camera memory lane as it pays homage to the 30th anniversary of Canon’s iconic EOS system in the below video. 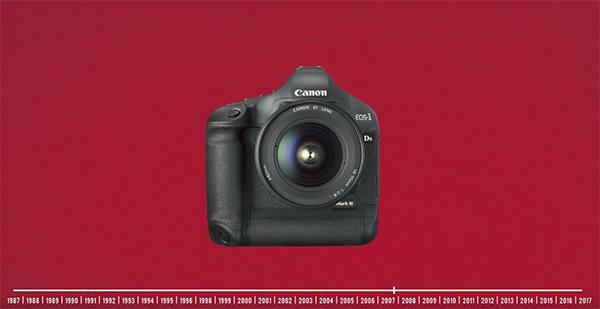 Showing the various film, DSLR and mirroless cameras in the EOS (Electro-Optical System) universe from 1987 to 2017, the 1.5-minute clip demonstrates how much and, in many cases, how little Canon’s EOS models have changed over the years. 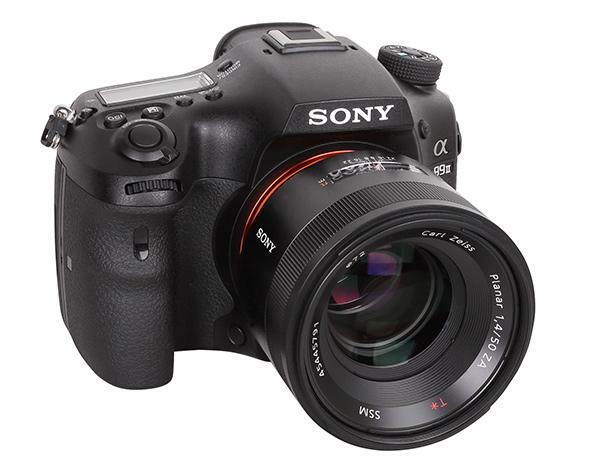 The new Sony A99 II is a DSLR-like Single-Lens Translucent (SLT) system with a fixed and translucent mirror system. It’s Sony’s first full-frame sensor SLT with an A-mount since the first A99, which was launched in 2012. The new camera features an electronic viewfinder system with high resolution (2.36 million RGB dots) and uses its mirror system for the AF sensor. It combines a standard AF system with a highly sophisticated image sensor AF system; it can use 79 AF areas on its dedicated AF sensor and 399 AF areas on the image sensor, resulting in very fast and reliable focusing. This combination is called “Hybrid Phase Detection AF.” The mirror system allows the user to work with an SLR-type focus system as well as a continuous live preview on the screen or electronic viewfinder. 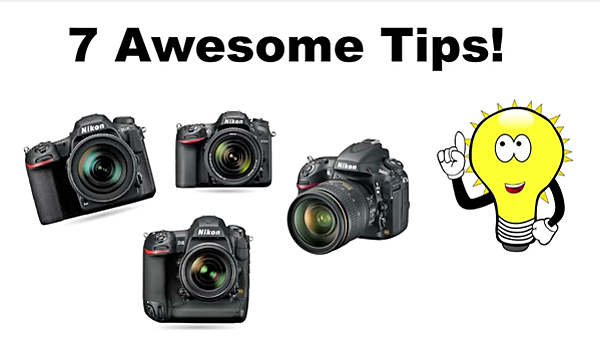 Steve Perry is a nature photographer who says, “As much as I enjoy capturing exciting images, I also love telling the story behind them.” In the video below he offers seven great tips & tricks for customizing mid-range and professional Nikon DSLRs. 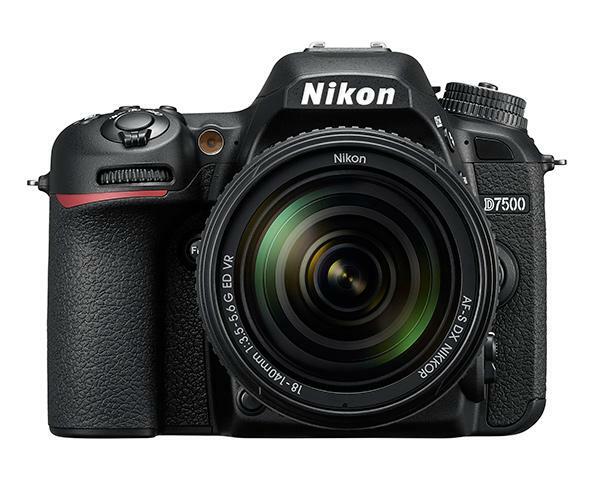 Nikon has been relatively quiet in introducing DSLRs aimed at enthusiast photographers in the past year but that all changed this morning with the announcement of the new D7500, the company’s latest camera in the D7000 line. 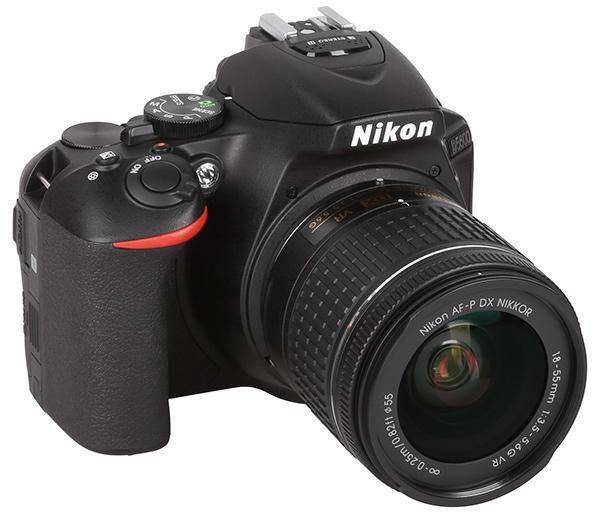 The Nikon D7500, which replaces the D7200 from 2015, uses the same 20.9MP, DX-format (APS-C) CMOS sensor with no low pass filter as the flagship DX-format Nikon D500. What Do You Think of These Limited Edition 100th Anniversary Nikon DSLRs and Lenses? Nikon is celebrating its upcoming 100th Anniversary with the introduction of two special-edition flagship DSLRs and a selection of commemorative lenses, collectible items and binoculars. 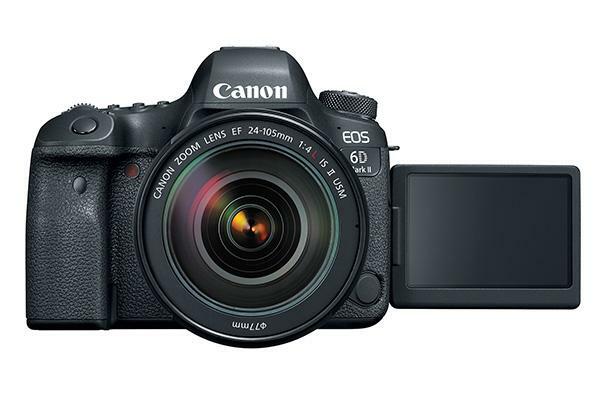 Canon announced two new DSLRs for enthusiast and entry-level photographers this morning: the EOS 77D and EOS Rebel T7i cameras. 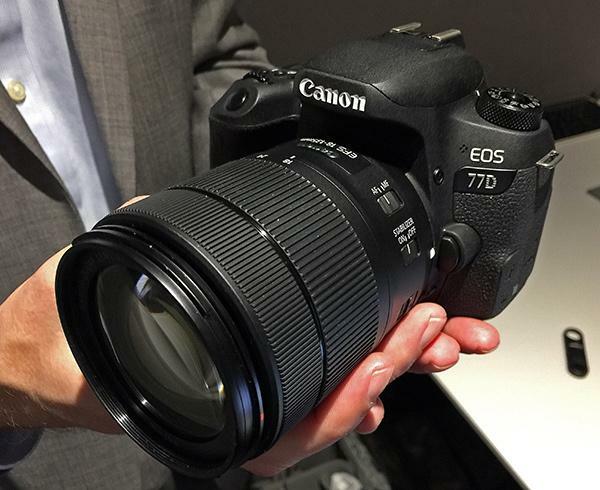 The Canon EOS 77D slots just below the 80D and just above the Rebel T6s in the company’s DSLR lineup. 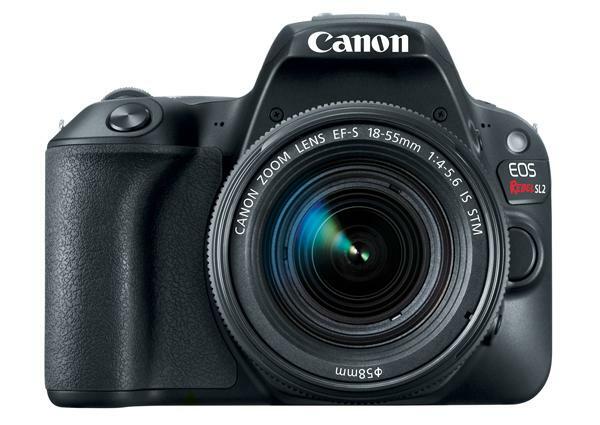 The Canon Rebel T7i, on the other hand, is the direct successor to the T6i, the company’s entry-level DSLR. My contention has always been that a real live camera affords superior image quality over any smartphone. But you know that already, especially when it comes to optical options, low-light capability, high ISO, video capability, and, perhaps most importantly, the experience of being able to see what you are shooting (through the optical finder of a DSLR) in bright light. 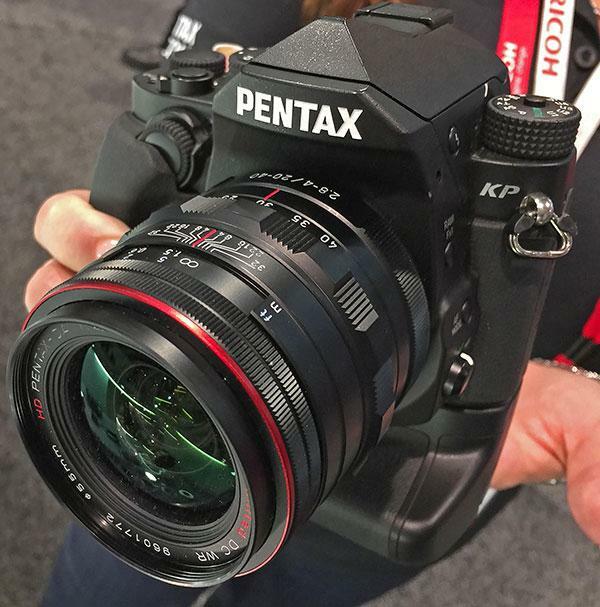 Though it was announced late last month, the new 24-megapixel Pentax KP DSLR made its official debut at the WPPI show in Las Vegas this week and we put our grubby little paws all over this compact yet rugged APS-C sensor-based DSLR.